Unless you’ve been under a rock the past 2 years, you’ve probably seen, heard or been exposed to essential oils (EO) in one form or another. It’s not that they’re new; in fact, they have been around for literally thousands of years. What has put essential oils on the North American map lately is the wild success from key multi level marketing companies, and a whole slew of research studies evaluating their ability to do everything from kill bacteria to produce an apoptotic effect (i.e. programed suicide) in cancer cells. What I see happening today are EOs being used in this way as band aids, and not how they were originally intended by God to be used. 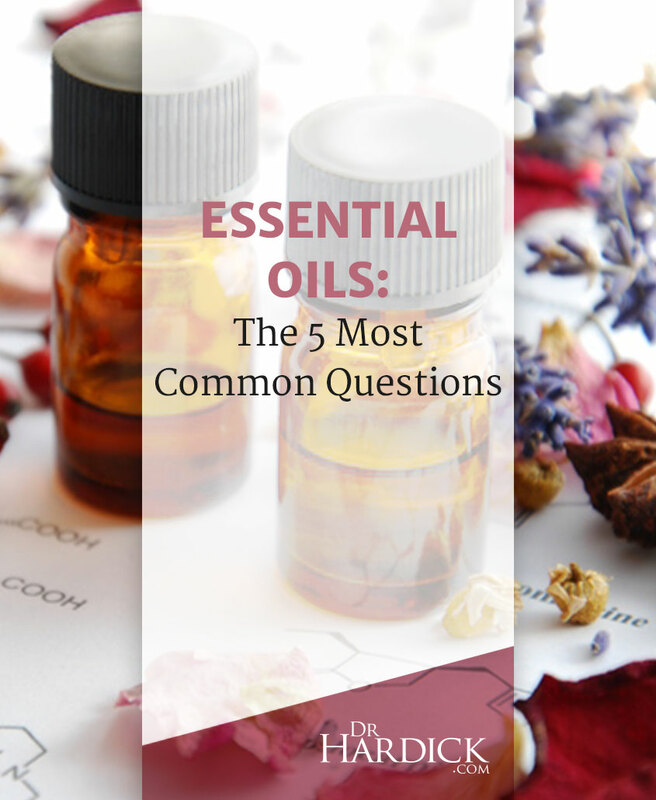 When it comes to essential oils, I get asked a lot of the same questions repeatedly, which is why I put together this FAQ. Specifically, there are 5 questions that I hear all the time. Are essential oils processed or are they natural? This is actually a trick question because it all depends on what your definition of “natural” is. Technically, essential oils are not natural because people have manipulated plants to extract the oils out of them. However, I would personally put my “all-natural” stamp on them, as long as they don’t include artificial ingredients. This is a very sensitive topic to EO enthusiasts because everyone claims that everyone else’s product has synthetics in them. The EO war on the Internet is raving mad, so beware! Unfortunately, because the FDA refuses to evaluate, test or monitor the production of essential oils, no one really knows for certain what are in those little dark bottles. We are at the mercy of the internal standards of each manufacturing company. If you are going to use EOs, my personal recommendation is to only purchase them from a company that regularly monitors their product through internal and external 3rd party testing. Again, you can never “prove” that their product is totally pure, but at least you can rest assured that they did their due diligence. A natural follow-up to question #1, the manner in which the oils are extracted from their original sources has a significant effect on their medicinal potential and effectiveness. First off, there are two primary ways that the oils are extracted: steam distillation and expression (cold-pressed). Multiple historical accounts confirm that steam distillation has been around for over 5,000 years. 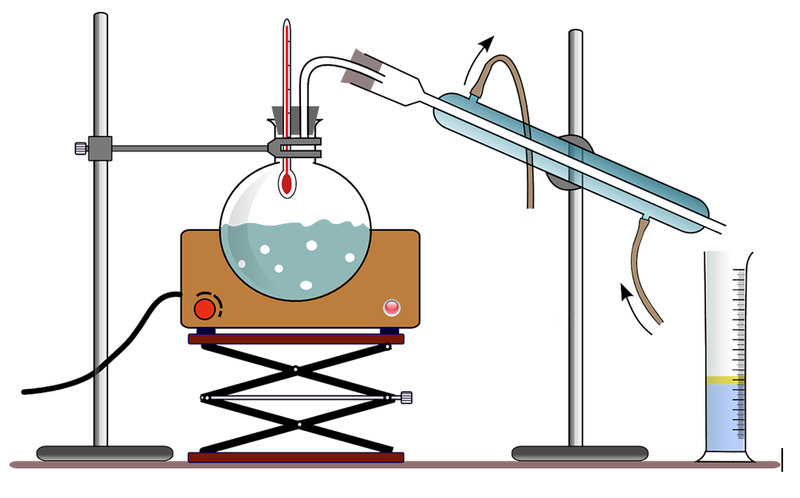 (1) Distillation – the process of boiling a liquid, condensing, then collecting the vapors – was most likely utilized first by Arab chemists to make perfume. Historical accounts report that vessels with rim troughs to collect the distillate (resultant hot vapors) actually date back to 3,500 BC! (2) Ancient alchemists like Zosimos of Panopolis wrote extensively about the crude distillation procedures that they regularly employed to create what ancient Greeks referred to as “divine water.” (3) This is actually quite remarkable, considering the time and labor required to retrieve the oil from the various plant sources. Cold pressing is typically reserved for citrus fruits. Traditionally, the rind was soaked in warm water and then a sponge was used to press the oil out of the fruit. Have you ever cut an orange or lime with a knife and your hands felt oily afterwards? Those are essential oils! To see a live demonstration of lemon oil and juice extraction, click HERE because it’s quite a marvelous process to see firsthand. If I want to benefit from the essential oil from plants, why not just consume the plant in its whole, natural form? When someone is asking this, the underlying argument is that essential oils are overkill and, because they are not “natural” per se, are not essential for health. Another way of putting it is: why, for example, consume grapefruit essential oil for its natural detoxifying and weight loss benefits when you can simply eat a grapefruit? It’s actually a good question, but somewhat misleading. 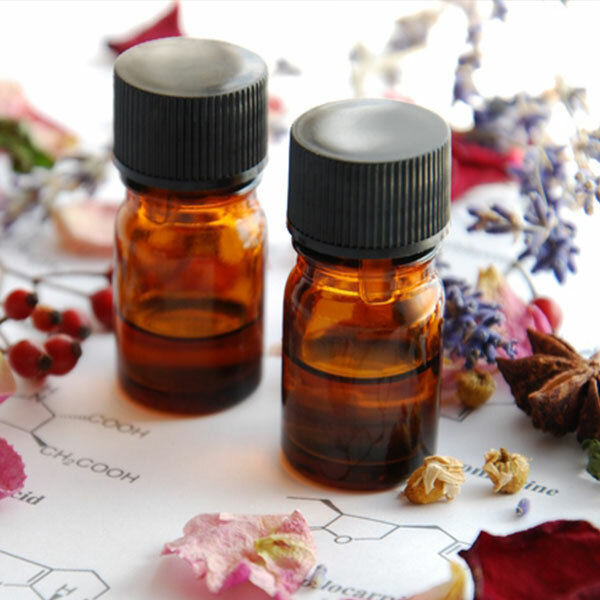 Essential oils are concentrated volatile aromatic compounds that are literally up to 50 times more therapeutically potent than the original plant from which it was extracted. A 15 ml bottle of lavender, for instance, is made up of 150 pounds of lavender flowers. Can you see how it would take a considerable amount of lavender tea to have the same effect as just one drop of lavender EO? 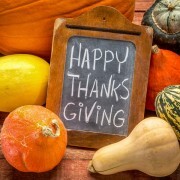 Societies have sought natural remedies for thousands of years. Consuming these in concentrated form only make sense to me. Additionally, as stated by Jane G. Goldberg, Ph.D., “The electrical frequency of essential oils ranges between 52 and 320 Hz.” (4 ) This is important for immune support because the body averages a frequency of 62 – 72 Hz when we are awake, and when this frequency drops we get sick. Goldberg points out that when our bodies come into contact with toxins like processed, junk foods, drugs and synthetic vitamins our frequency drops considerably; thus putting us at risk of getting sick. EOs can help keep up your vibe! 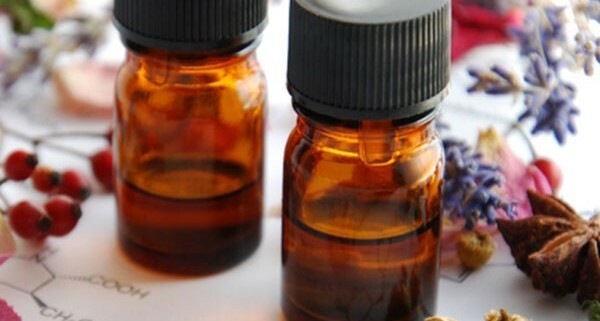 Can essential oils really cure [Fill in the blank]? I’ll address this question at length in another article soon, but suffice it to say that, no (technically speaking), essentials cannot cure your body of anything. However, one thing at which some of them are marvelously effective is killing harmful microorganisms and therefore putting your body in the position where it can heal itself efficiently. This is one of my favourite questions because it brings up another good point that I see a lot. Taking a symptomatic approach to health care is never the answer. By and large, natural health enthusiasts treat symptoms and use natural “remedies” via an outside-in-approach instead of focusing on the body’s ability to heal itself. Take turmeric, for instance. 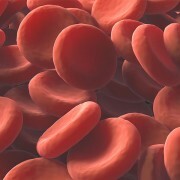 People treat it an anti-inflammatory, instead of viewing it as an actual food or spice. Same thing with chiropractic. A gentle, specific chiropractic adjustment has never been shown clinically to “reverse” disease – and I’ve definitely never suggested that it would. What it does accomplish is infinitely more significant. By removing neurological interference, improved spinal health puts your body in the position where it can function at its best and is, therefore, better suited to fend for itself. When operating at full capacity, your own immune system takes care of those infections – and often, the reasons you got them in the first place. Because they are transdermal, meaning that they penetrate the skin and work at the cellular level, an essential oil will penetrate every cell in your body within 21 minutes of being placed anywhere on the human body. (4 ) Diffusing oils is also very effective. Because the hundreds of millions of nerve endings in the nose that detect odors extend back to your brain, essential oils can immediately affect brain function, which is the primary tool to promote immune function. Additionally, for all you supplement enthusiasts out there, Goldberg points out another interesting point about essential oils. This is profound, isn’t it? It makes me wonder why more supplement companies do not use Essential Oils as part of their formulas. How about you? What has your experience been like with essential oils? 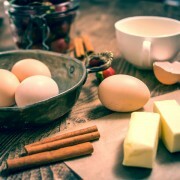 Cooking with Healthy Oils – Is it time for an oil change? 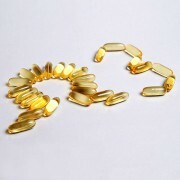 Probiotics for Healthy Digestion The Balancing Act between Omega-3 and Omega-6 Fatty Acids Vitamin D – are you getting enough? Chocolate Mint Cream Layer Cake X-Ray Radiation: Do the Benefits Outweigh the Risks?